That's right folks, a web series based on the gaming crossover event of the year. 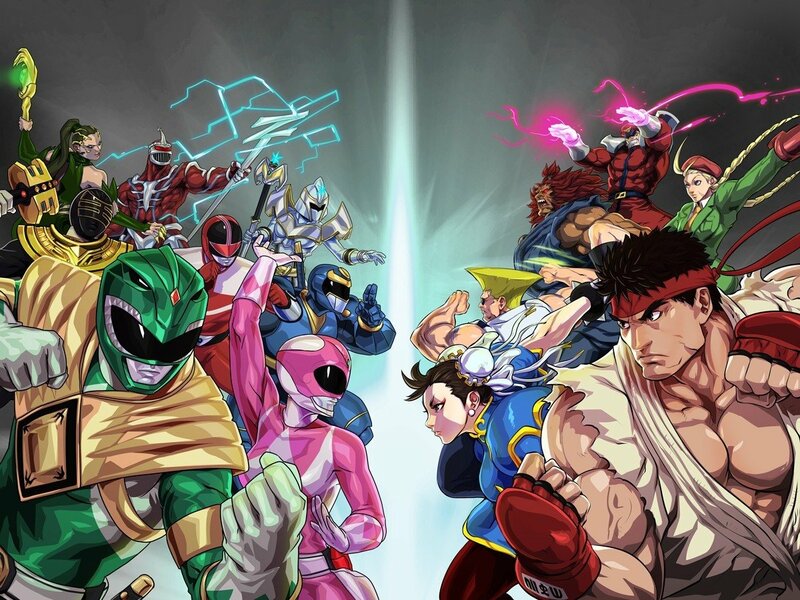 Power Rangers X Street Fighter! Produced by Bat in The Sun who previously created the Green Ranger Vs Ryu fight as a part of their Super Power Beat Down series of videos. 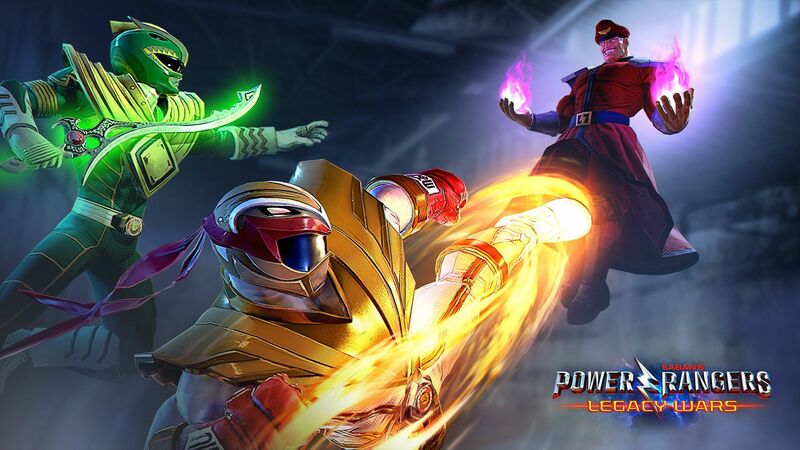 So does Ryu become Ryuuranger? He becomes the Crimson Hawk ranger. for you, the day Street Fighter graced the Morphing Grid was the most important day of your life. But for me, it was Thursday. Looks fun. Not sure on the Ryu casting. But otherwise I like it. Like the Ryu Ranger suit too. ... that acting is, um. Oh dear. Chun Li needs a Ranger form now. Yesssss. A decade or two ago, this would've been the most ABSURD thing to ever happen! Now, it is one of the most MORPHENOMINAL!!! The trailer honestly adds in quite a bit! Hanna is evidently trying to honor her involvement with the franchise much like JDF, though since Super Megaforce Yellow is represented in the game, it seems like a valid choice to give Gia a starring role! Probably true for all the Rangers and characters who appear! In the mobile game translates to "fair game"! The Production Values are legit! They obviously put some dollars and love into this! Phantom Ranger seems a little...buff, right? MIGHTY MORPHIN' (CRIMSON HAWK) RYU RANGER!!!!! MAKE FIGURES, HASBRO!!! MAKE FIGURES!!! P.S. : Cameo of Ryu/Ryu Ranger in Beast Morphers, or any other subsequent entry of P.R., much like how Kamen Rider and Sentai and Metal Heroes and Kikaider REBOOT have done with each other in recent years!!! CAMEO!! !